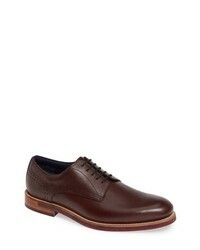 Cole Haan Tyler Grand Plain Toe Derby $131 $220 Free US shipping AND returns! 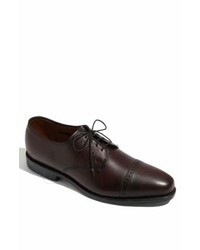 Josef Seibel Myles 19 Water Repellent Cap Toe Derby $89 $150 Free US shipping AND returns! 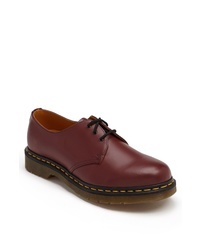 Dr. Martens Plain Toe Derby $120 Free US shipping AND returns! 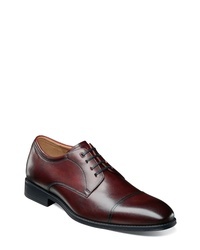 Allen Edmonds Clifton Blucher $244 Free US shipping AND returns! Mezlan Tarifa Cap Toe Derby $259 $450 Free US shipping AND returns! 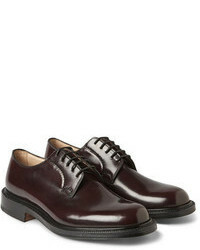 Ted Baker London Jhorge Plain Toe Derby $127 $250 Free US shipping AND returns! 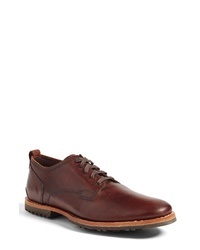 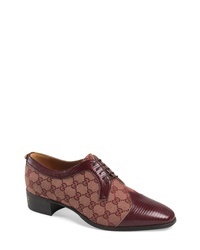 Gucci Thune Cap Toe Oxford $1,490 Free US shipping AND returns! Lloyd Osmond Plain Toe Derby $219 Free US shipping AND returns! Ecco Holton Apron Toe Derby $189 Free US shipping AND returns! Vince Camuto Hasper Plain Toe Derby $199 Free US shipping AND returns!